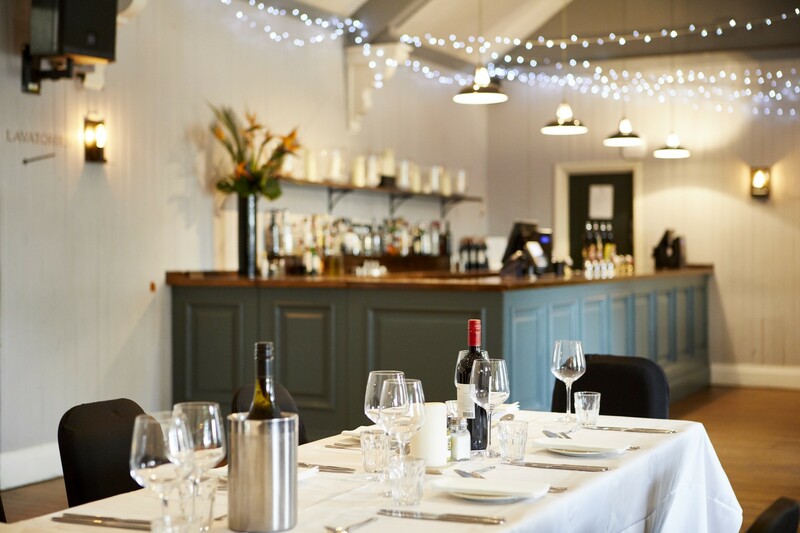 Whether it’s a big birthday bash or a small celebration with your nearest and dearest, The Turk’s Head is the place to be on those extra special occasions. 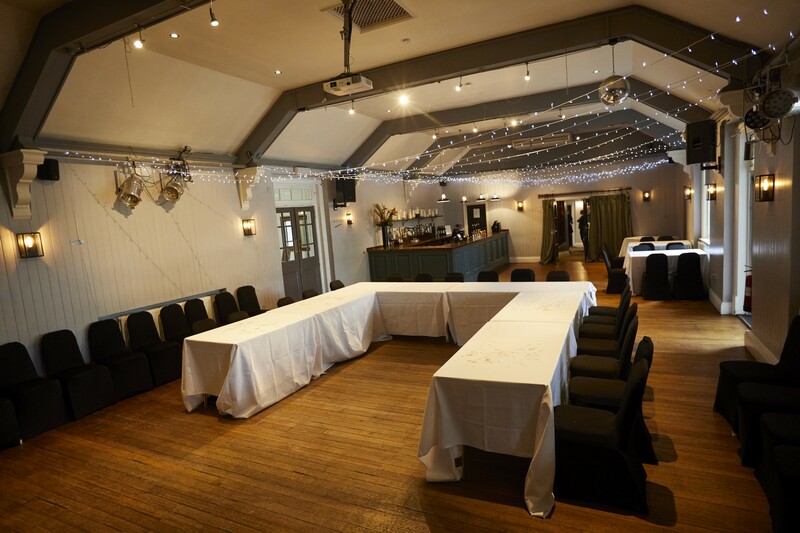 We offer a range of party packages for groups, and have a private function room available for larger get-togethers. 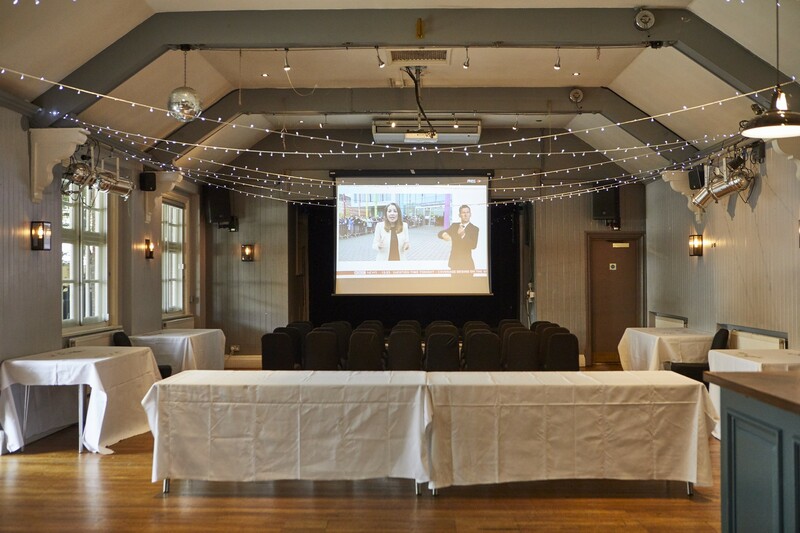 A beautiful buffet menu is available, and we’ve got your entertainment covered too - with a music system you can plug your iPod or laptop into to play your own playlist. 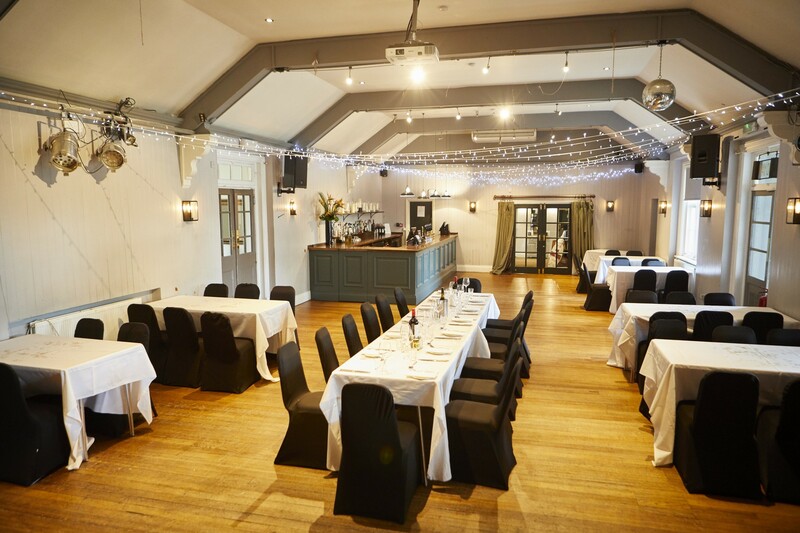 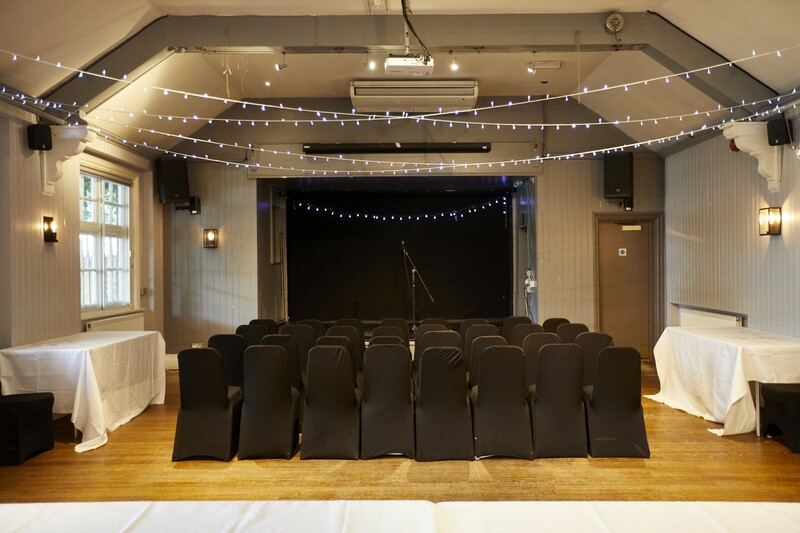 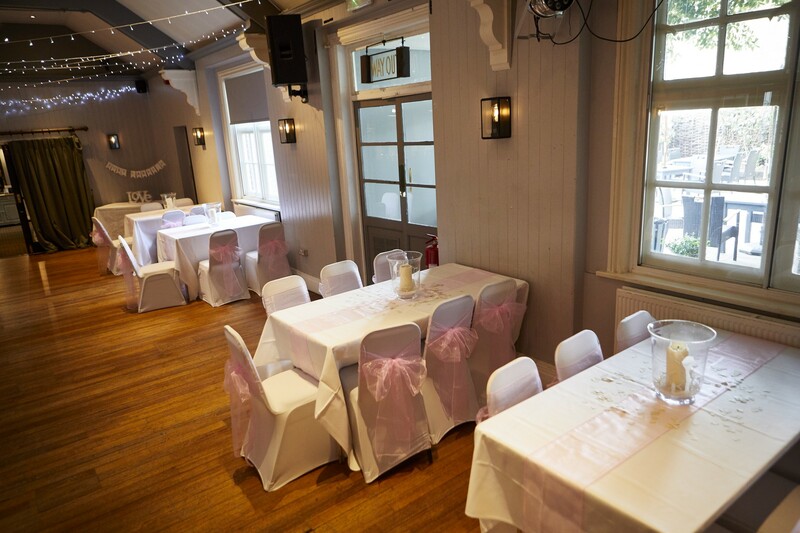 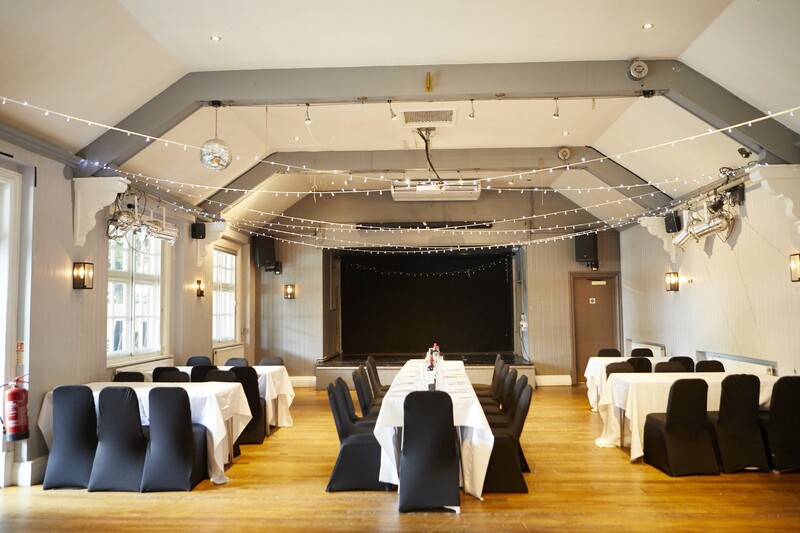 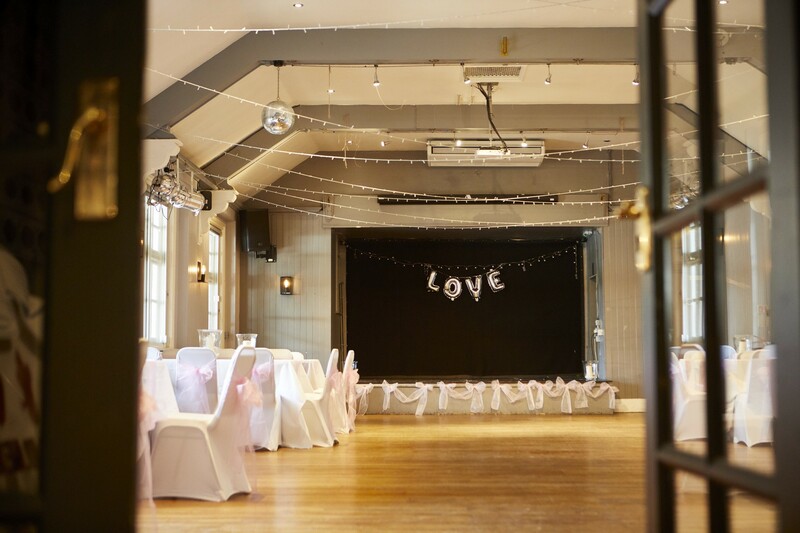 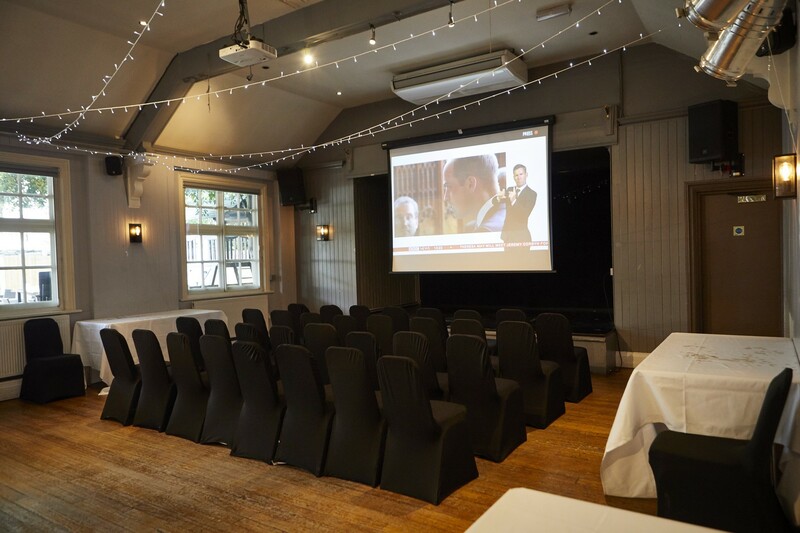 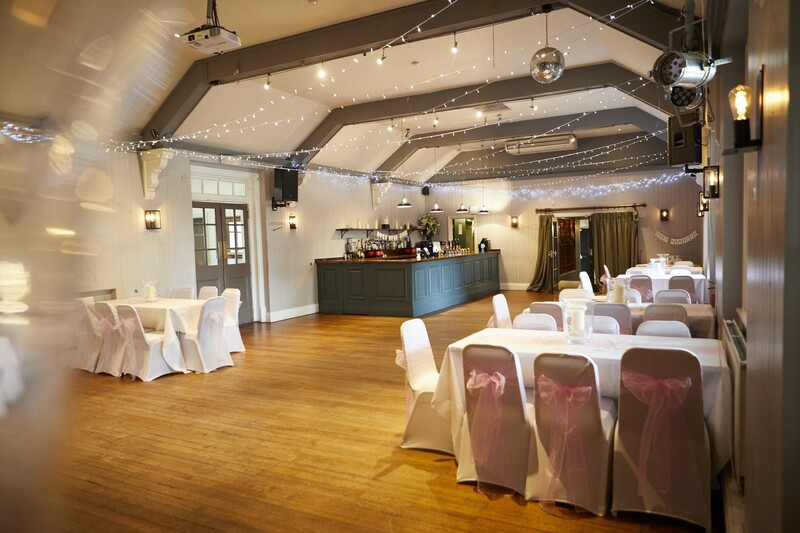 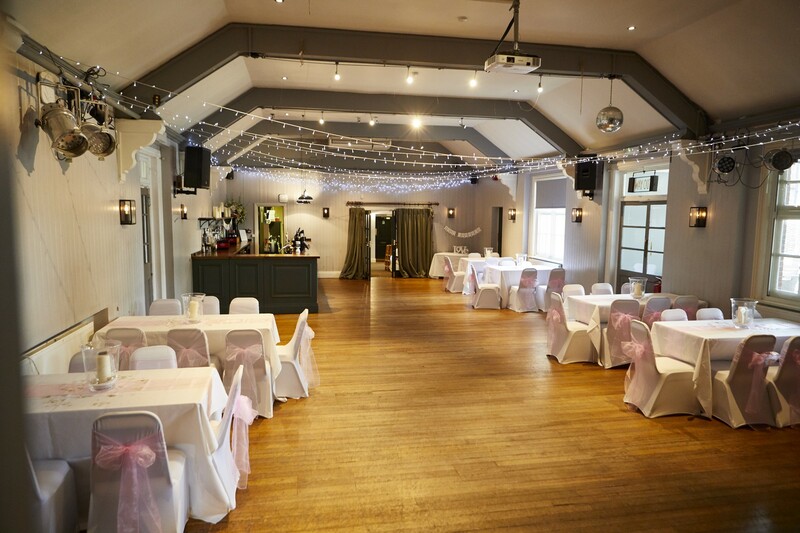 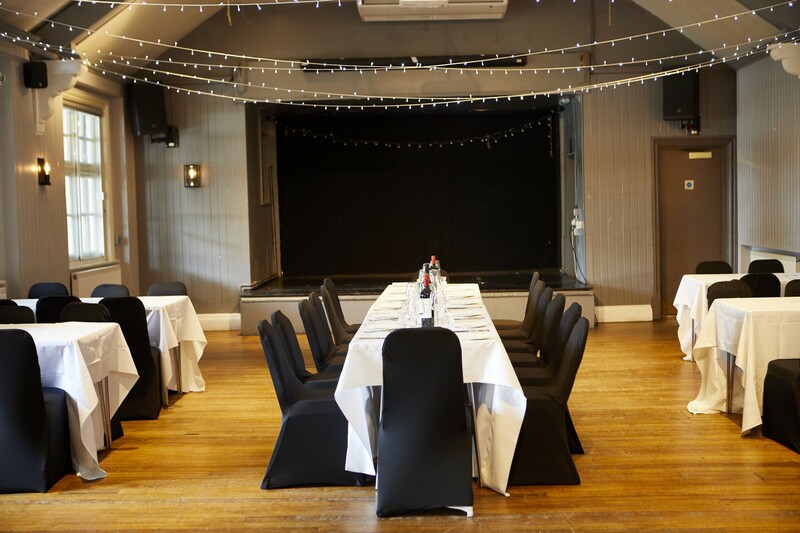 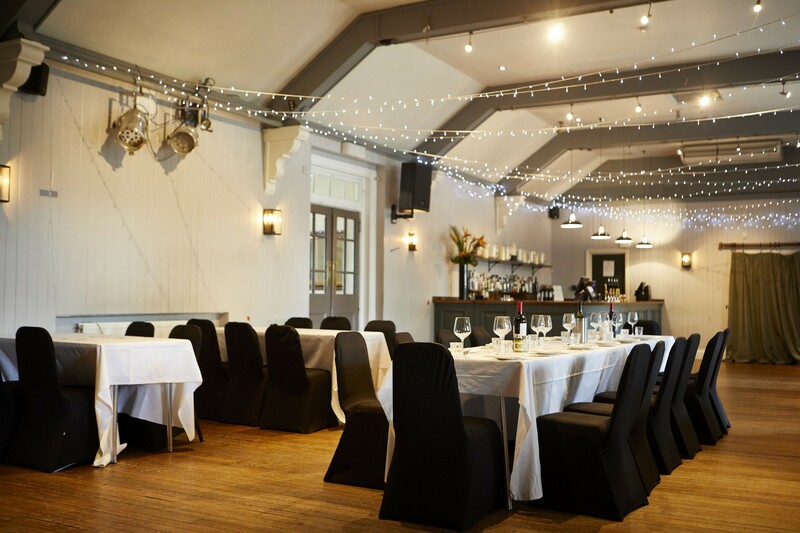 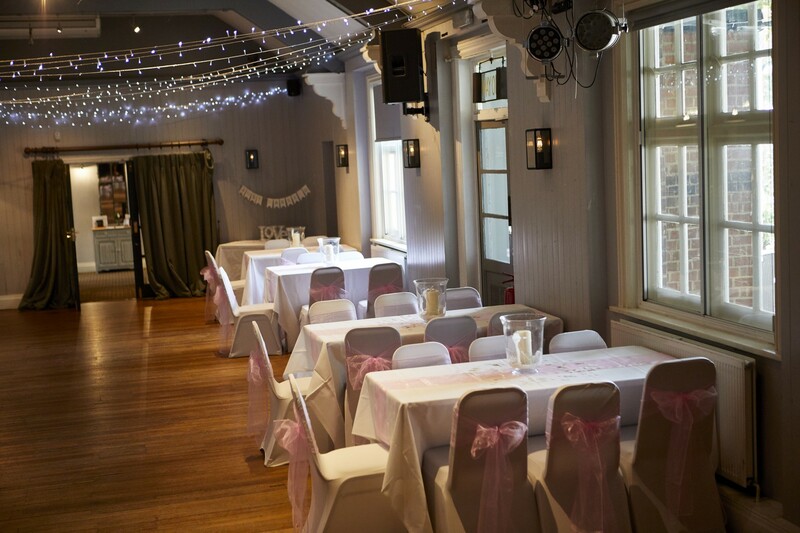 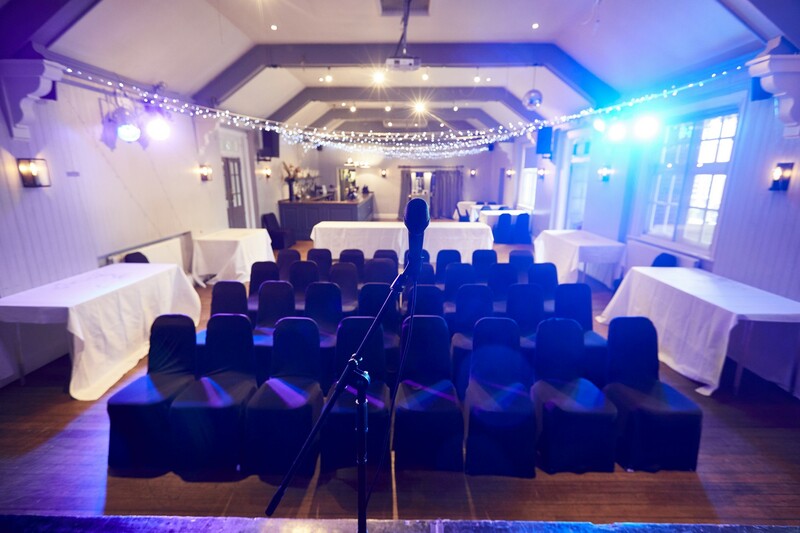 Accommodating up to 200 guests, The Winchester Room is one of the most impressive function rooms in Twickenham. 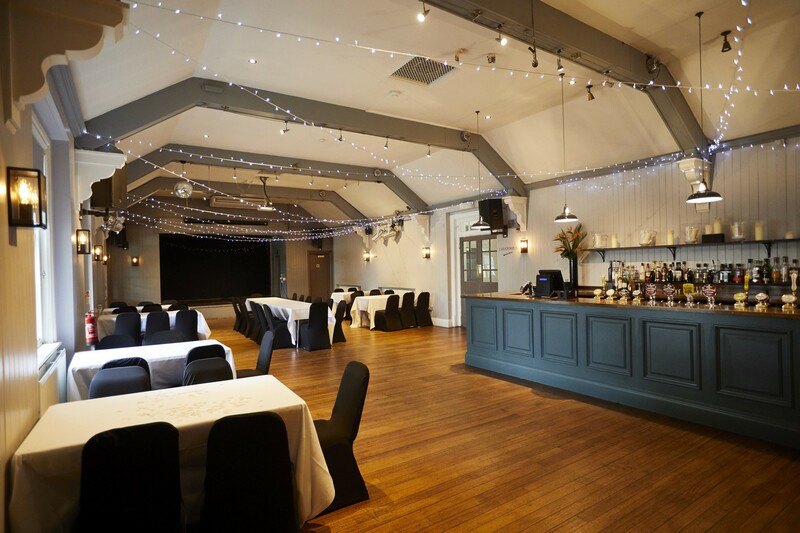 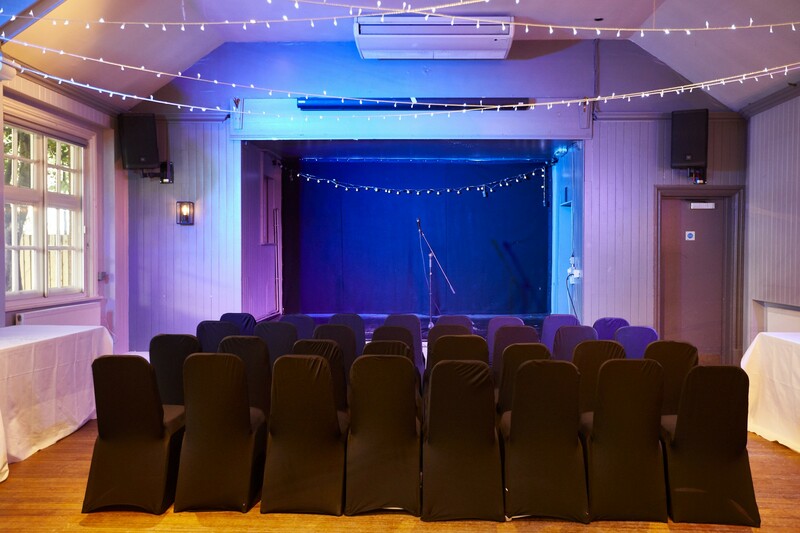 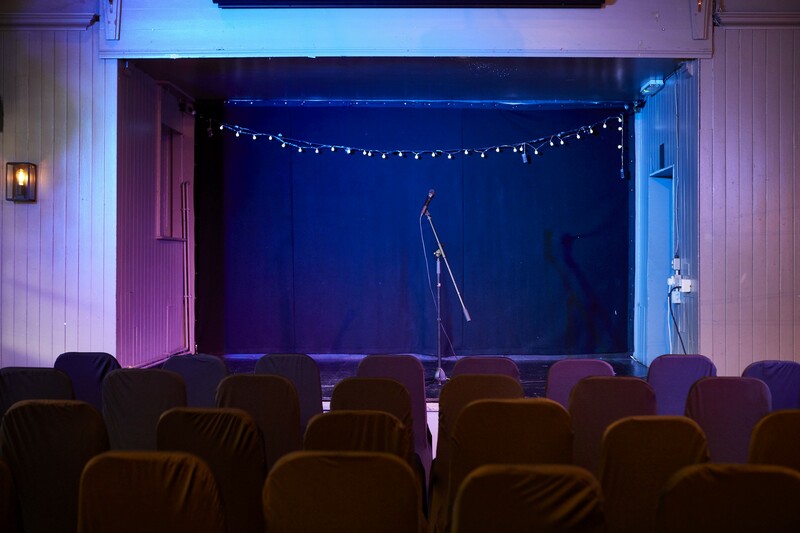 Self-contained, with a separate entrance and its own bar, it is the perfect party space ready to be transformed and personalised for your special event. 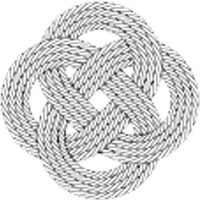 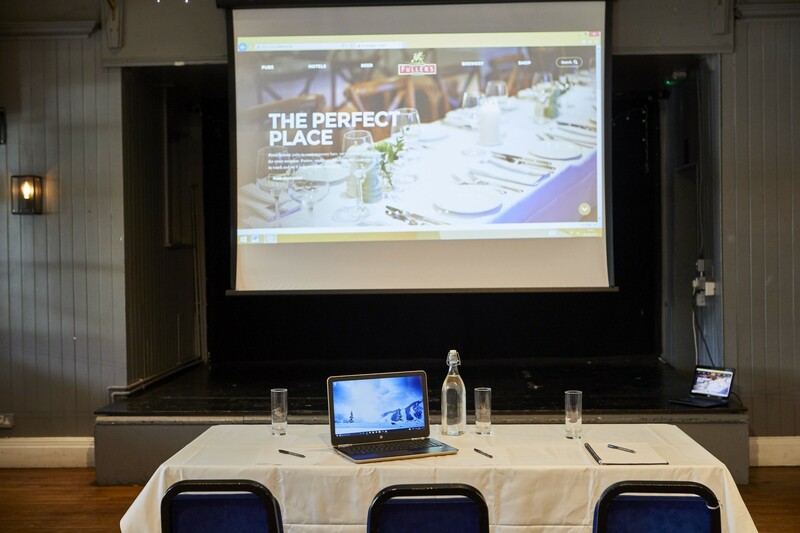 For professional events, optional conference facilities are available for your business events and seminars, where up to 80 delegates can be seated. 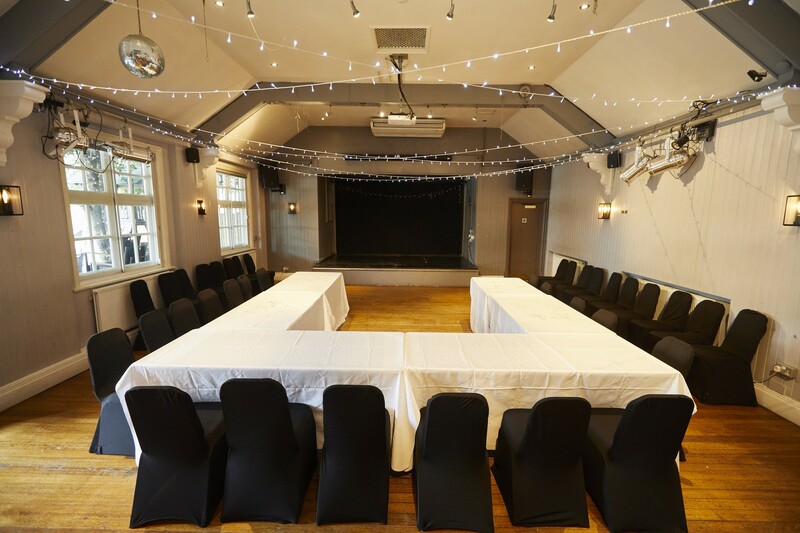 Whether you wish to use the room for business or pleasure, party or presentation, we will cater to your every request here at The Turk’s Head.